Do you remember those old photographs of African-Native Americans or American Indians ? 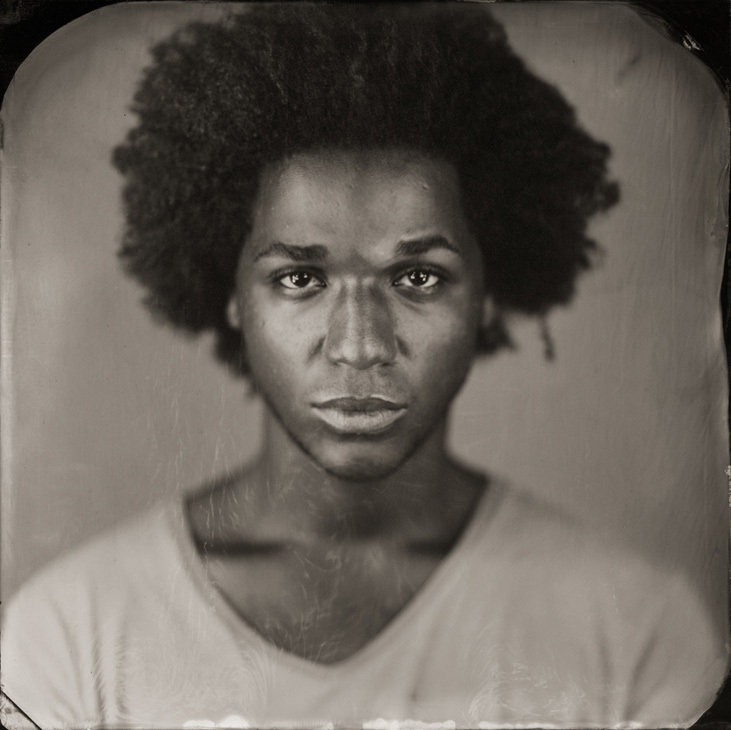 Keliy Anderson-Staley has further developed this type of photography, the tintype, creating astonishing portraits of Americans. As European, I also recognize myself and my culture in those beautiful expressions and diversity. You can have a look to a more complete gallery plus an essay on flackphoto.com.